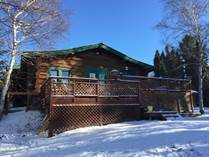 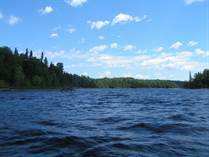 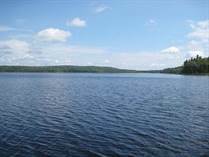 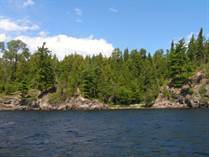 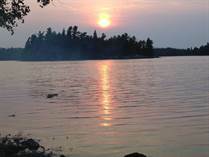 Sioux Lookout - Latitude 50 Realty Inc. 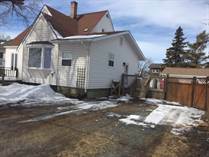 Contact Noreen Beebe for all you Sioux Lookout Real Estate needs! 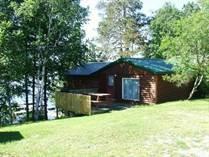 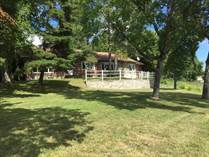 "Park-Like Setting on Pelican Lake!"